That’s right fight fans, No. 1 versus No. 3 can be for the vacant Ring title – if it’s merited. Although, admittedly, this was a closely run thing. George Groves’ involvement is a no-brainer. 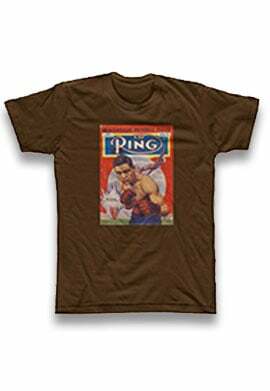 The London-born boxer-puncher is the WBA super middleweight titleholder, he is rated No. 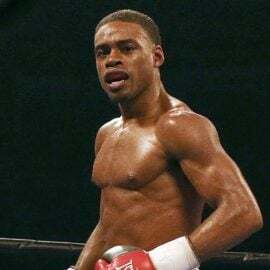 1 by The Ring and he owns victories over two fighters ranked within the Top 10 – James DeGale and, more recently, Chris Eubank Jr. in the World Boxing Super Series’ semi-final. The debate surrounded Callum Smith. The hard-hitting Englishman is rated No. 3 by The Ring at 168 pounds and Gilberto Ramirez is No. 2. The job for the Ratings Panel was simple. Can a case be made for Smith to contest the belt against Groves, or is Ramirez’s resume and standing at super middleweight too strong? The subject was thrown out to the Panel recently and opinions varied. And therein lies the problem. 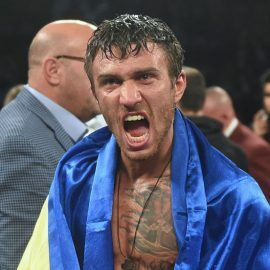 Since defeating Arthur Abraham for the WBO super middleweight title in April 2016, Ramirez has made uninspiring defenses against Max Bursak, Jesse Hart, Habib Ahmed and Roamer Alexis Angulo. Essentially, the talented southpaw from Sinaloa, Mexico, has been in the background while the division has moved on without him. These sentiments were echoed by The Ring’s Editor-in-Chief. 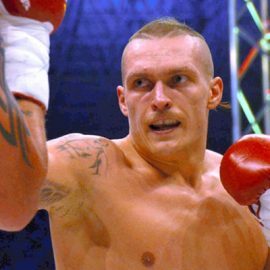 “I have no problem with the vacant super middleweight title being on the line for the Groves-Smith winner,” said Doug Fischer. “While the ideal scenario is No. 1 vs. No. 2, it is within our rules to put a vacant belt up for No. 1 vs. No. 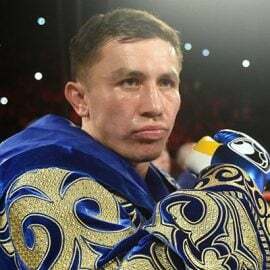 3, and unlike the situation we had with Joshua vs. Parker and Lara vs. Hurd where the No. 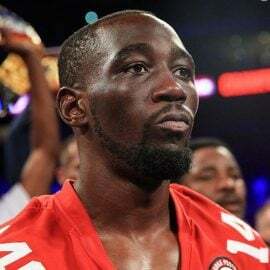 2 contenders (Wilder and Charlo) were too strong to bypass, I don’t view Ramirez as a strong No. 2 contender. It should be noted that Ramirez suffered a hand injury during sparring in 2016 and that will have derailed his momentum. But has he done enough since? Another member of the panel was on his side. While Anson’s knowledge is beyond reproach, it should be noted that Benavidez, the No. 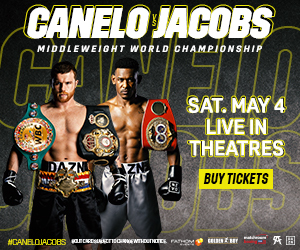 4-rated super middleweight is not part of this equation. This decision revolves solely around Smith and Ramirez, and the Liverpool man had further support. 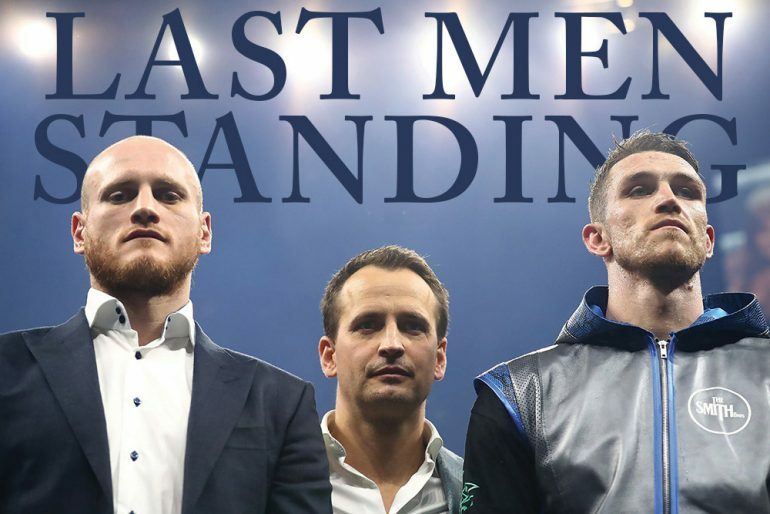 “Smith was ‘devastated’ when Juergen Braehmer pulled out of the WBSS semi-final and, granted, was way below par for Nieky Holzken,” said Associate Editor Tom Gray. 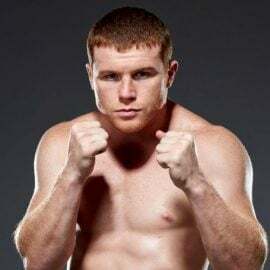 “But he does have wins over Christopher Rebrasse, Rocky Fielding (rated No. 10 by The Ring) and Erik Skoglund. The Groves-Smith winner will join Joe Calzaghe and Andre Ward as the only other holders of The Ring super middleweight championship. The pair clash at the King Abdullah Sports City stadium in Jeddah on September 28.